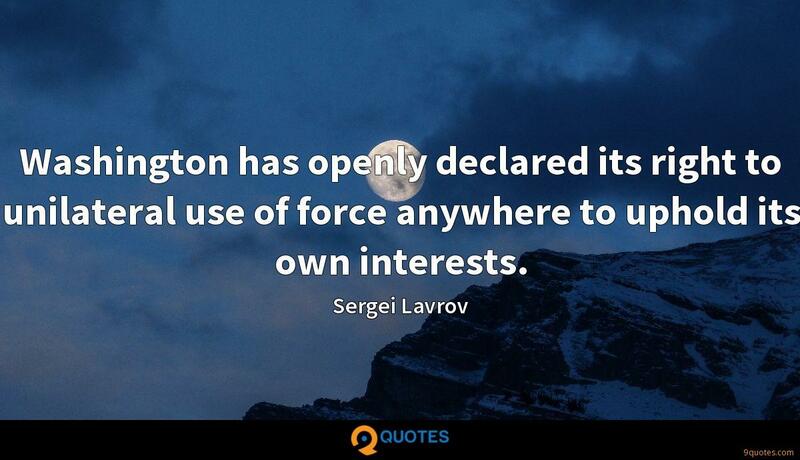 Washington has openly declared its right to unilateral use of force anywhere to uphold its own interests. 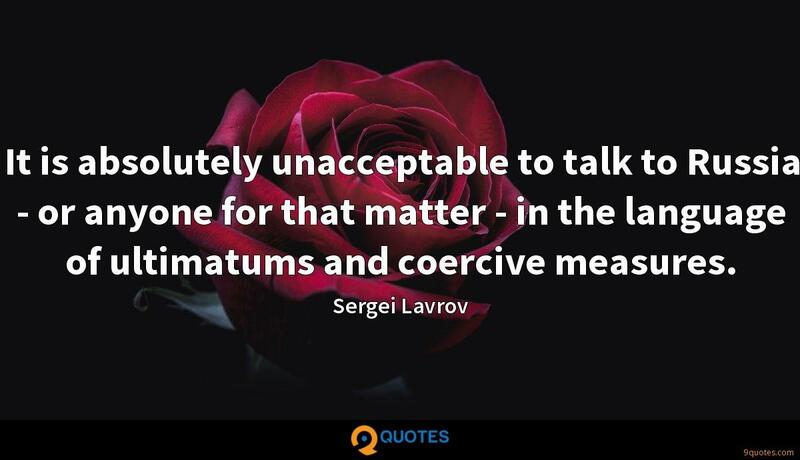 Sergei Lavrov Quotes. 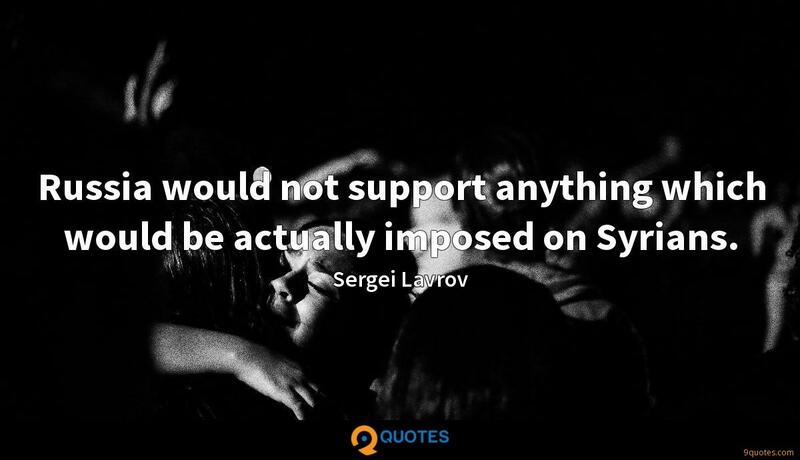 9quotes.com, 2018. http://www.9quotes.com/quote/sergei-lavrov-461707, accessed 22 April, 2019. 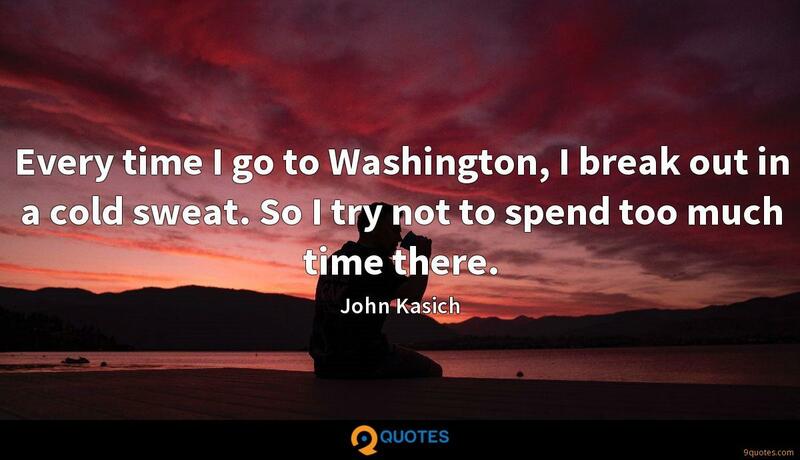 I was an 18-year-old kid, and I was in the heart of things in Washington. My interest in American politics and, particularly, the Kennedys, began then. 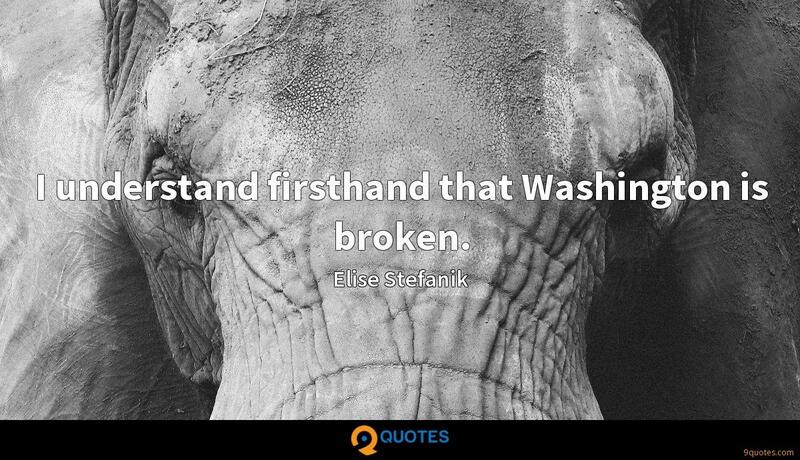 I understand firsthand that Washington is broken. 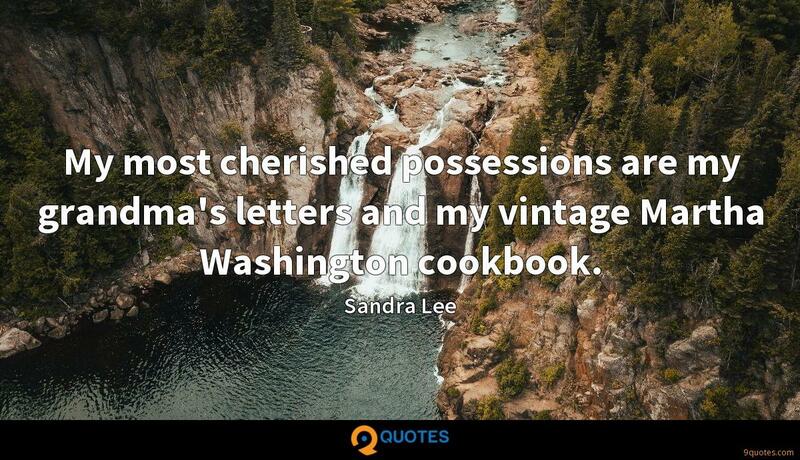 My most cherished possessions are my grandma's letters and my vintage Martha Washington cookbook. 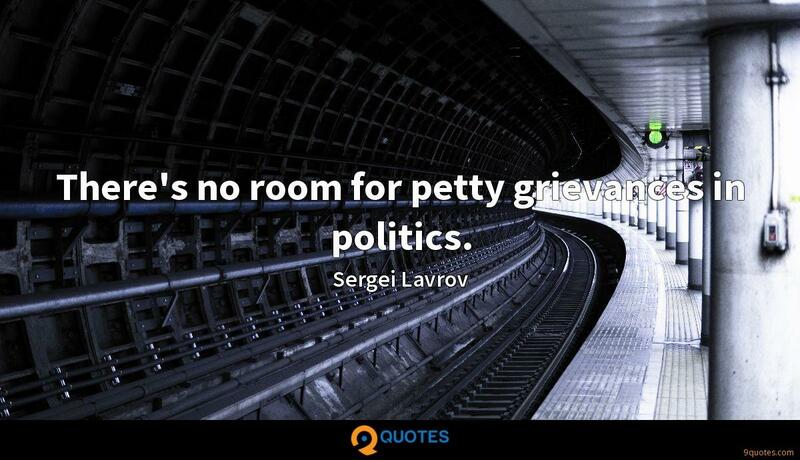 There's no room for petty grievances in politics. When the Georgian army started this assault against the sleeping city of Tskhinvali, the Georgian peacekeepers, serving in one contingent with their Russian friends, joined the army and started killing the Russian comrades in arms. We provide transit facilities, we cooperate in equipping the Afghan army and security forces with arms and helicopters, we cooperate in training officers for law enforcement agencies.